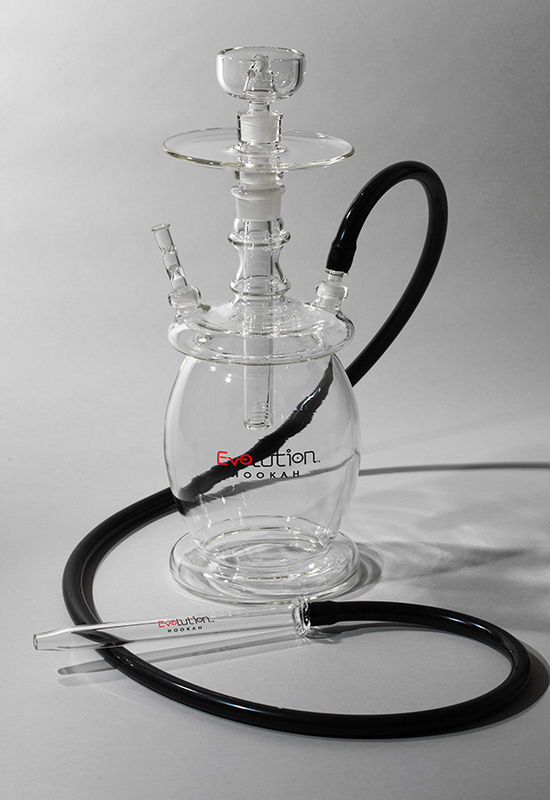 For people who are looking for tall and trendy designed hookahs, Evohookah brings to you the Ananas hookah. The pineapple shaped hookah is 17.5” tall and the base is made up of 5.5” in diameter. It is also packaged with 7 mm bowl, removable evolution downstem, charcoal tray, stopper and taste free fire resistance hose which is connected with the hookah.